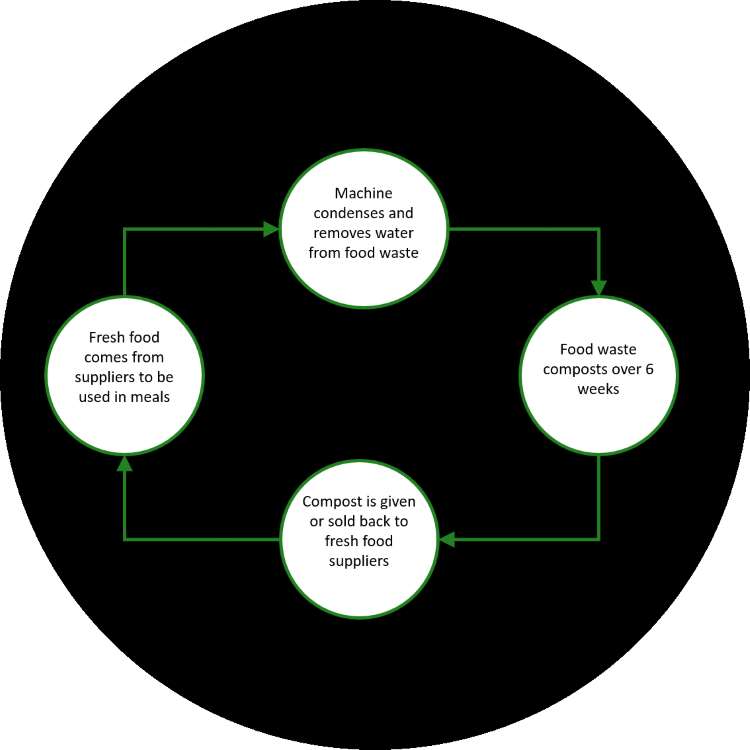 As well as our exclusive paper-based meal packaging, Bullseye Food Packaging can also supply environmentally friendly and cost-effective waste disposal solutions, for our trays, your food waste and more. Our customers at Oyu Tolgoi (OT) Mine in Mongolia have taken advantage of some of our waste disposal solutions to lessen the environmental impact of their operation, as well as improve cost efficiency. 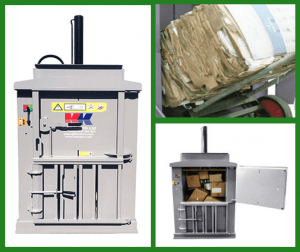 Bullseye Food Packaging have supplied compacting machines which compact dozens of our used meal trays into manageable blocks. Whilst these blocks take up less space in recycling facilities, the team at OT use them as fuel in the furnace at their mine airport, allowing them to heat the airport without having to resort to using environmentally damaging and costly fossil fuels. We have also supplied the team at OT with composting and de-watering machines for their food waste. Unused & waste food is put in the machine which removes excess water, reducing volume by up to 80%. This product is then mixed with locally-sourced wood pellets to create compost, which is then sent back to their local food providers to be used to help grow fruit and vegetables, which are in turn sold back to the mine to create their healthy and nutritious meals. This process not only lessens the environmental impact of their operations, but also allows the mine to further co-operate with and support local people and businesses. This is just one example of what Bullseye Food Packaging can do to help you reduce the environmental impact of your operation, as well as improve your cost efficiency. Please contact us for an informal discussion about your waste disposal needs.